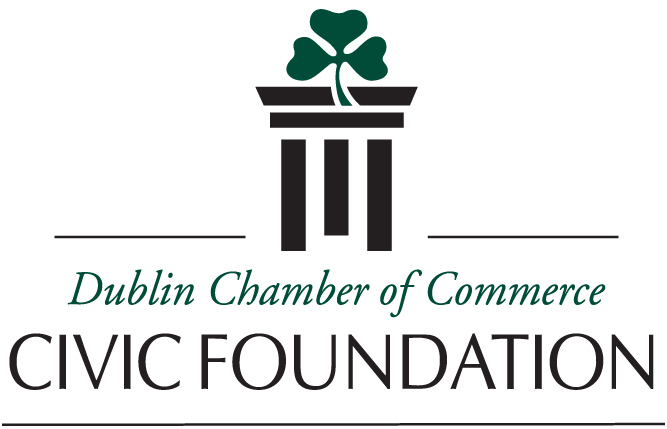 The Dublin Chamber Civic Foundation is a 501(c)(3) nonprofit organization created in 2006 exclusively for charitable, educational and social welfare purposes. 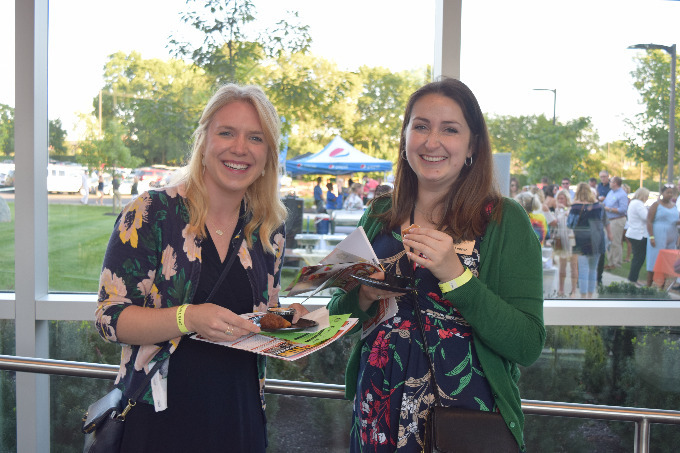 The foundation aims to recognize individuals in Dublin who have performed volunteer services that are beneficial to the community and promote continued involvement in community service. 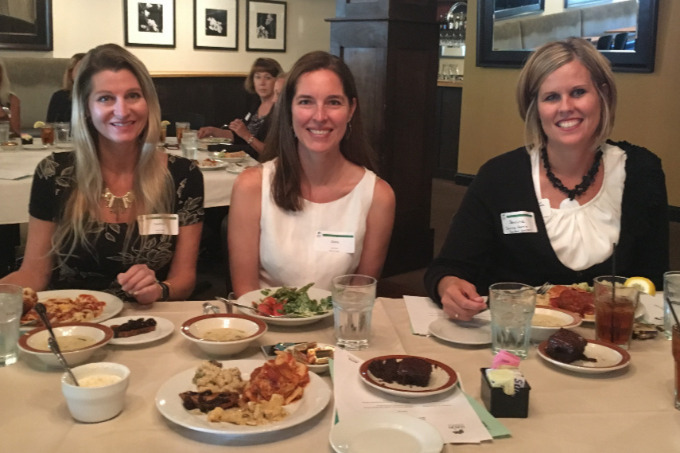 In addition, the Dublin Chamber Civic Foundation provides scholarships to individuals in the Dublin community to further educational endeavors. The Dublin Chamber Civic Foundation is a proud sponsor of the annual Community Champion Awards, which honors students in grades 4-12 and staff of Dublin City Schools who exemplify the best of volunteerism, character, leadership, and a sense of caring and responsibility for others. For more information about this year's Community Champion Award program, click here.